Have you ever thought of building your own dream car? Is it even possible? Well, in this time of day, almost everything is possible. Building a car or a replica may be legal, but to drive it on the road poses another question. However, these passionate individuals shows us that anything is possible if you put your mind into it. Meet Moses Ngobeni, an Electrical Engineer from Africa. 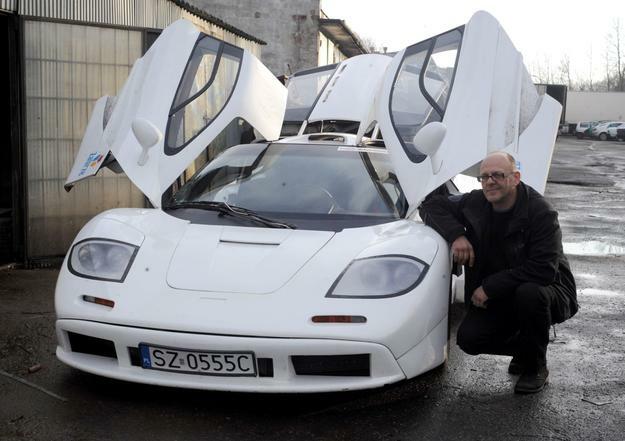 He spent three years to build his dream car by hand. It was his dream to build one ever since he was seven years old. He used ordinary pole bender to twist pieces of metal into shape to build the body frame and the chassis. Although it is a low production car, he instilled on-board computer system and keyless ignition. This enables him turn on the engine with a push of a button on his mobile phone. This also means he can start the car anywhere in the world. His aim is to also get the government involved and start investing in the car industry. Mike Duff from Florida built his very own Bugatti Veyron. Oh, and he is only 25! 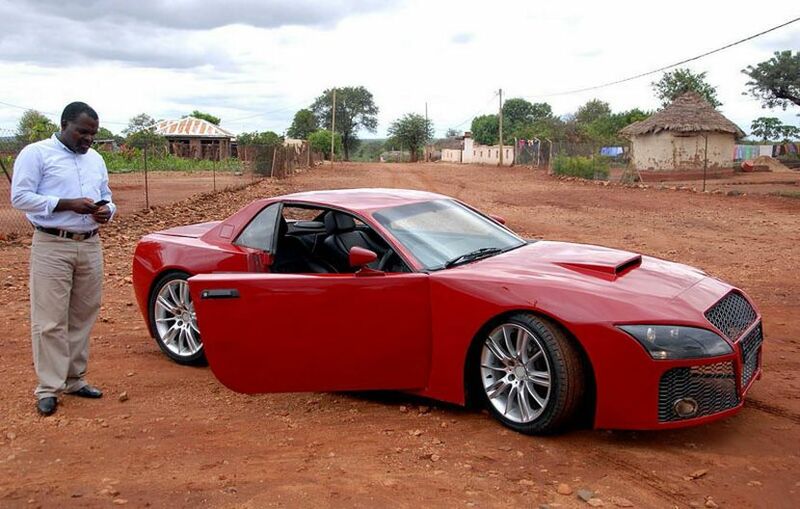 He started off with a complete 2002 Mercury Cougar Coupe and later on transforming it to the supercar. He used Fiberglass and composite materials to create the iconic lines and covering the interior with genuine leather. The project took him 9 months to finish. While it may look exactly like the real deal, it lacks one thing; performance and speed. Well, at least it is way cheaper than the real one. Kudos to this fantastic young lad! 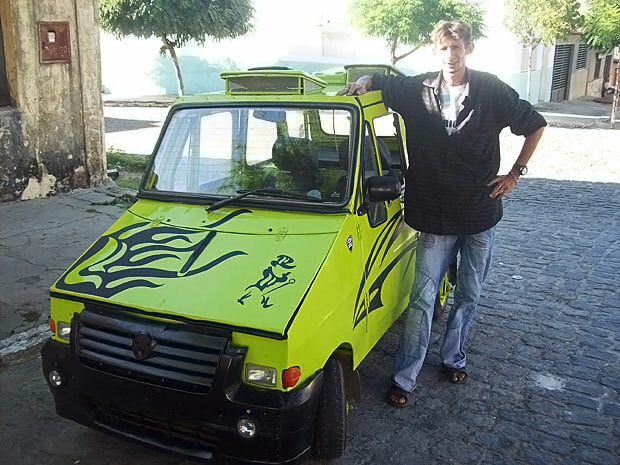 This homeless man by the name of Orismar de Souza decided to build his own car using junk and some spare parts! Imagine the skills this guy has. Everyone else laughed at him but he proved them wrong when he managed to build his very own car by hands. He had the determination to gather all the spare parts he needed from all over the region. Persistence is key! 19 year old Prem Thakur from Mumbai builds his car by hand just by watching YouTube videos! Although he is restricted in engineering and technical skills, he had the passion and determination to learn. He roams the streets with his self-made buggy car and is a centre of attention for many passer-by’s. He took four months to build the car and even painted it himself. In the future, he wishes to become an automobile engineer. You go boy!